The Whangarei Marine Promotions group would like to extend a warm welcome to visiting yacht owners and their crew. Whangarei has a strong tradition of boat building and is a leading marine centre with professional companies and talented craftsmen. We are confident you will find the experience and expertise needed for any repairs or a full refit of your yacht. In addition to a full range of marine services and supplies, you will also find Whangarei and the surrounding area a place to spend some time enjoying our famous New Zealand landscape. Take a moment to read about these beautiful destination spots. 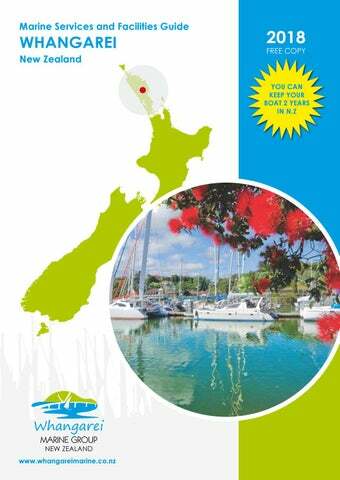 There are few places in the world that cater to cruising yachts as the Whangarei district does. We hope you make the decision to spend some time here. If you need additional information, please do not hesitate to contact Whangarei Marine Promotions by email or phone +64 9 4382033.